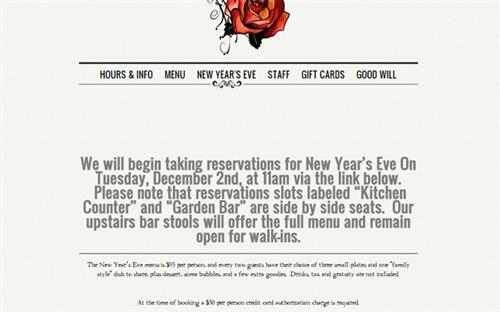 How much would you pay to spend New Year's Eve at D.C.'s most buzzed about restaurant Rose's Luxury? 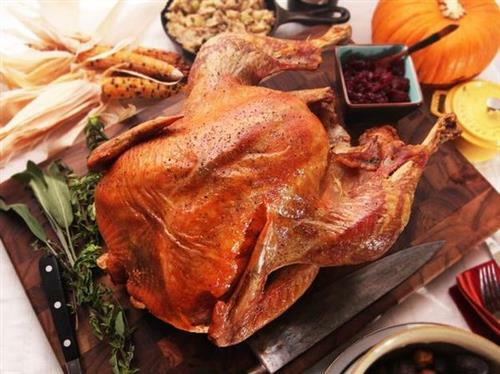 It might end up costing you much more than the $95 New Year's Eve menu. The 8th Street Southeast restaurant recently announced that it would begin taking reservations for New Year's Eve on Dec. 2 at 11 a.m. According to Popville, those reservations filled up in a matter of minutes. However, if you're really desperate to ring in the New Year with Chef Silverman and his crew, you might still have a chance ... but it's going to cost you. Popville reports that someone lucky enough to snag a reservation attempted to sell that reservation -- a table for two at 10:15 p.m. -- for $200 on Craigslist. A Popville reader alerted Rose's of the Craigslist ad, and the restaurant's manager responded: “We already reached out to the craigslist poster and told them that we would be checking CC’s to verify reservations so that any transfer would be null and void. Upon booking the reservation, a $50 per person credit card charge was required. Flight Wine Bar is catering to Washington's growing interest in wine and expanding its flight menu by almost double. The Penn Quarter spot is also adding half-bottles and expanding its by-the-glass options, apertifis and digestifs. The new flight list contains 20 selections, all presented in a simplified format with creative, tongue-in-cheek names, such as The Austro-Hungarian Empire, Not Your Grandma's Chardonnay, Sailing the Mediterranean and more. Flight also has a new food menu to compliments its re-vamped wine offerings. Silver Spring is getting a new restaurant in spring 2015. ALL SET RESTAURANT & BAR will open a 4,730-square-foot place at 8630 Fenton Street in downtown Silver Spring. 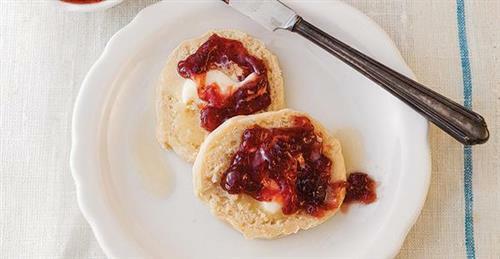 “The menu will feature American cuisine inspired by the traditions of coastal New England. Moderately priced, the menu consists of diverse offerings. 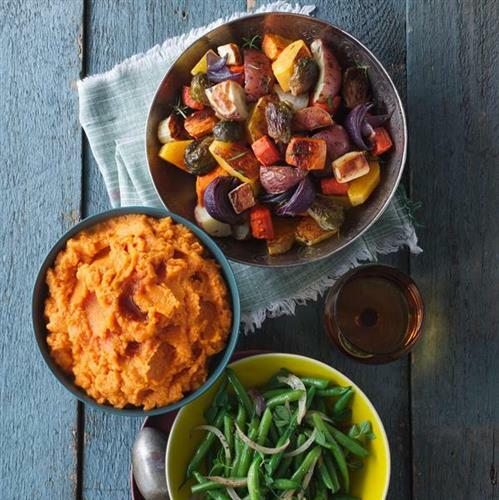 The dishes available will be comforting and current, all while supporting local farmers and suppliers,” Chef Edward Reavis said in a press release. ALL SET will be open for breakfast, lunch and dinner, daily, as well as brunch on the weekends. The Open City restaurant group is adding a new location to its list. 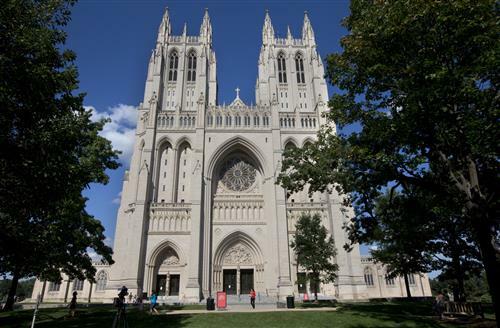 Eater reports the group plans to open a restaurant/cafe on the National Cathedral campus in mid-December. According to Eater, the restaurant will be located in the Bapistry; it will will have 40 seats and a patio space. The restaurant will serve waffles, sandwiches, soft serve and soups, and will be open from 7 a.m. to 6 p.m. daily. Pizzeria Paradiso bar manager Sam Fitz is leaving his current position to open a place of his own with his sister, Rachel Fitz, Washington City Paper reports. Details are few and far between, but Fitz confirms the business will be in the District. Friday, Nov. 14 through Sunday, Nov. 16, Union Market will host Fifth Street Folly, a weekend-long street party which will feature a variety of artisan goods, Bluejacket's first pop-up beer garden, a Gilt sample sale and the EmporiYUM food festival. 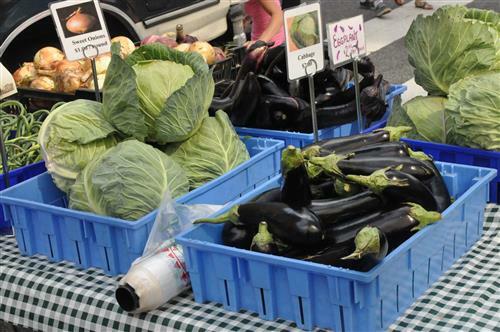 For information on times and locations, visit Union Market's website. 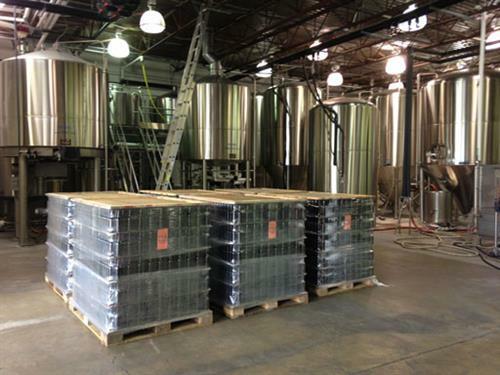 D.C. is adding another brewery to its growing list. Hellbender Brewing Company's first beer, an American red ale, debuted Nov. 5 at Iron Horse Taproom, Washington City Paper reports. Its next beer, the Bare Bones Kolsch, will be available at ChurchKey Nov. 11. Washington City Paper reports the brewery's tasting room will open Nov. 15 with hours set from 1 to 6 p.m. at 5788 2nd Street NE. Duffy's, a bar that operated at 2106 Vermont Ave. NW for eight years, closed abruptly Tuesday night, Eater DC reports. Popville reports the bar was in financial trouble. Monday, Nov. 17 kicks off D.C. Cocktail Week -- a week-long celebration featuring libations and paired bites at more than 50 bars and restaurants in the D.C. area. You can find participating restaurants and prices on Restaurant Association of Metropolitan Washington's website. Cheers! Your morning coffee could come with a side of a full-size candy bar -- And no, it's not a free promotion. 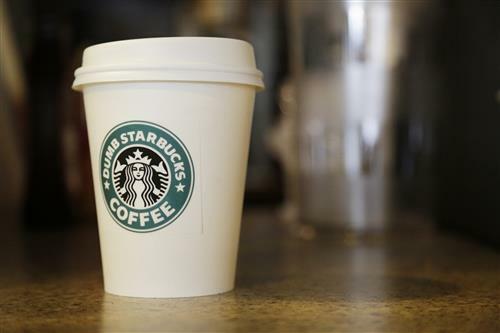 The New York Post reports some Starbucks drinks contain more sugar than candy. Not convinced? The outlet reports a grande Pumpkin Spice Latte has 49 grams of sugar, where a 1.55 ounce bar of Hershey's Milk Chocolate contains 24 grams. And a grande Salted Caramel Mocha has more sugar (56 grams) than a regular size 3 Musketeers Bar. You can find the full list of Starbucks drinks and candy comparisons on The New York Post's website. D.C.'s newest food truck is here for a limited time. The Four Seasons Food Truck is making its way down the East Coast on a 43-day, 1,037-mile trek, hitting nine cities along the way -- and it's in D.C. through Oct. 18. The chef at each host city's Four Seasons designs a menu to highlight the best flavors of the region. Joe Palma, executive chef at Bourbon Steak, crafted the 10-item menu for the District. Dishes range from dime store Bourbon Steak burgers to fried Old Bay shrimp and grits, pulled pork, apple butternut squash cilantro slaw, truffled mac & cheese and more. 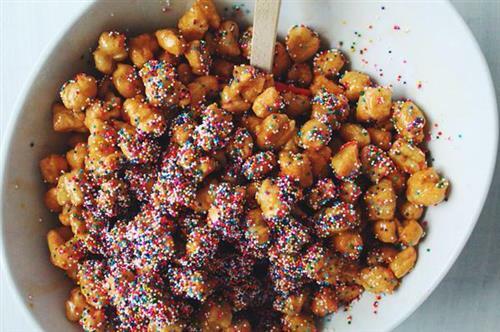 Dessert-lovers don't need to feel left out: there's fluffernutters and shortbread lady apples too. The truck has been in Boston, New York, Philadelphia and Baltimore prior to D.C., and will head to Atlanta, Orlando, Palm Beach and Miami after Oct. 18. 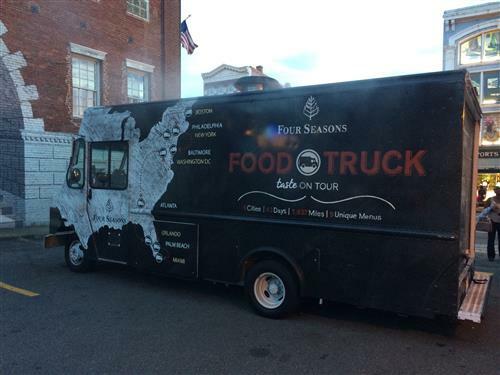 Keep track of the Four Seasons truck using #FSFoodtruck or follow @FSWashington. The Capital Area Food Bank is launching a new series of brown-bag lunches to help foster a conversation about hunger in the D.C. area. DC Council Member Carol Schwartz will kick off the first brown bag on Oct. 10 from noon to 1 p.m. at the Capital Area Food Bank in Northeast D.C.
District cheesesteak fans were devastated when Taylor Charles Steak & Ice (the cheesesteak hot spot from the guys of Taylor Gourmet) closed its H Street location. But there's good news -- Taylor Gourmet now serves cheesesteaks at all nine of its locations. Beef ribeye or chicken breast with American or Provolone cheese, grilled, served with onions or mushrooms. Beef ribeye or chicken breast with American or Provolone cheese, cherry pepper mayonnaise, lettuce, Roma tomato and red onion. Beef ribeye or chicken breast with American Provolone cheese, marinara sauce and pepperoncini. 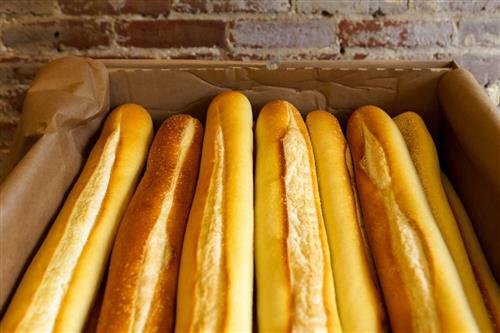 The hoagie rolls at Taylor Gourmet are made daily by a local bakery. Port City Brewing will debut its limited edition black IPA on Friday, Oct. 17. The brew is called Long Black Veil; it will be on draft only at select area restaurants. The Fainting Goat is celebrating Oktoberfest with Bocktoberfest ("bock" means "goat" in German). From Sept. 22 to Oct. 5, get $5 German beers and grilled goatwurst (goat sausage) at the U Street NW restaurant. Mari Vanna is launching its unlimited caviar bar on Thursday, Sept. 25 at 5 p.m. 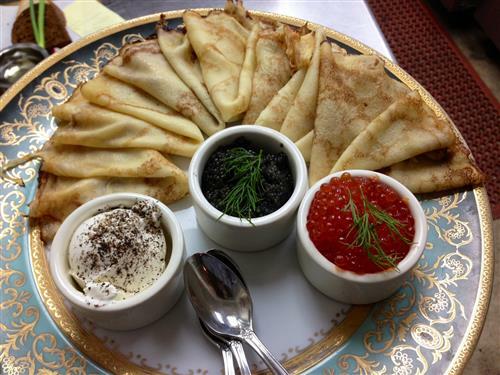 The $29 price tag includes bottomless servings of red caviar, stuffed and plain blinis, and salad. Plus, caviar bar participants will receive a complimentary shot of house-infused vodka. The unlimited caviar bar will be available every Thursday, starting at 5 p.m.
On Tuesday, Sept. 30, Cesco Osteria's Co2 Lounge will host designer Tala Raassi for her Dar be Dar fashion show from 7 to 9:30 p.m. At the show, Raassi will showcase her 2014 resort swimsuit collection. Tickets are $20 and include passed hors d'oeuvres and cocktails. Tickets are available on the event's website. Do you want to show off your ping pong skills? Shake Shack at Tysons is launching its Table Tennis League tournament Saturday, Oct. 4 at 3 p.m. The tournament is free to enter and open to the public -- 16 slots are available. Shake Shack will provide the table, paddles and balls, and the winner will take home a $50 Shack Shack gift card. Stop by Shack Shack Tysons to register. Want to learn how to make dumplings? On Saturday, Oct. 4, The Source by Wolfgang Puck will team up with Brightest Young Things and Tommy McFly to host a cooking class and dim sum brunch. The event, priced at $75 a person, will benefit Prevent Cancer Foundation's George Washington Mobile Mammography Unit. The hour-long class, led by Executive Chef Scott Drewno, starts at 11 a.m. The bunch will follow. 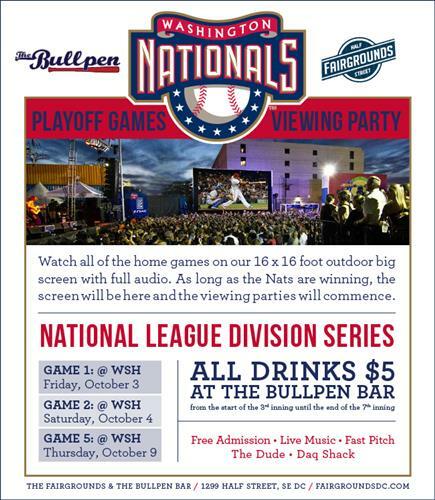 Call 202-637-6100 for reservations. 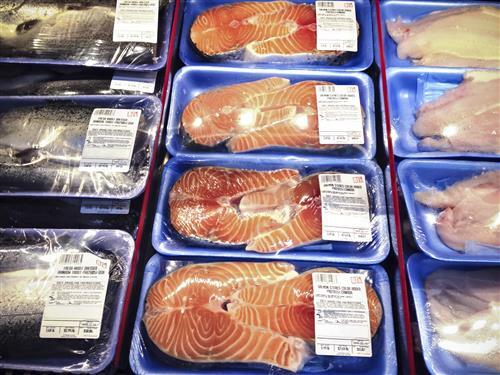 The Environmental Working Group published a new shopping tool to help consumers purchase seafood lower in mercury, higher in omega-3 fatty acids and sustainably raised. It's called the Seafood Calculator, and it offers personalized recommendations for more than 80 species of seafood. 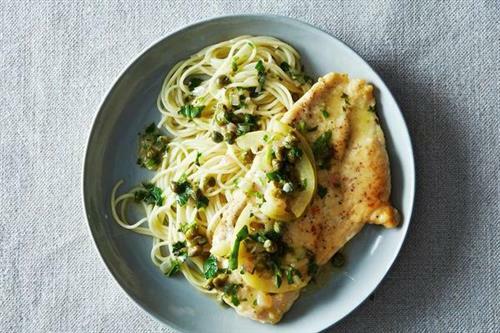 It pairs with EWG's Good Seafood Guide, which offers guidance on fish that is safe to eat. Del Frisco's Grille opens at Rockville's new Pike & Rose neighborhood Thursday, Sept. 25. Here's what you can expect to see on the menu. The Fresh Market will continue its expansion in Virginia with a new location planned for Falls Church. The store, which is expected to open in 2016, will be located at Tinner Hill Street and South Washington Street in The Reserve at Tinner Hill. The new store will be the company's fourteenth store in Virginia. From Sept. 16 to Oct. 30, Trummer's on Main will transform into an Austrian wine tavern for TrummerFest. The Virginia restaurant will serve Austrian fare -- cakes, cheeses and sausages -- in honor of Oktoberfest. 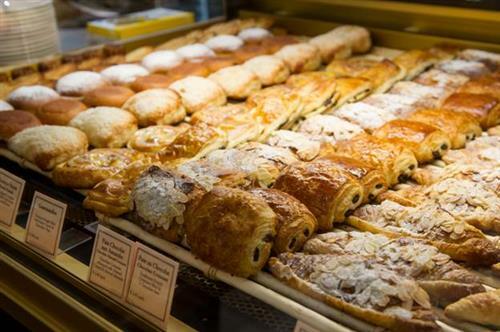 The pop-up will run Tuesday through Thursday from 5:30 to 9 p.m.
PAUL is opening its sixth location in the D.C. area, it's latest Metro Center shop opens in the Columbia Square Building on F Street NW Monday, Sept. 15. 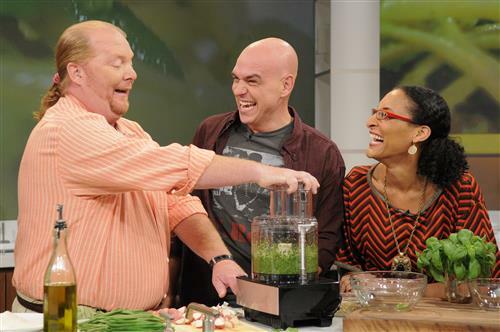 The Chew's Carla Hall will be back in town this weekend to promote her newest book "Carla's Comfort Foods: Favorite Dishes from Around the World." 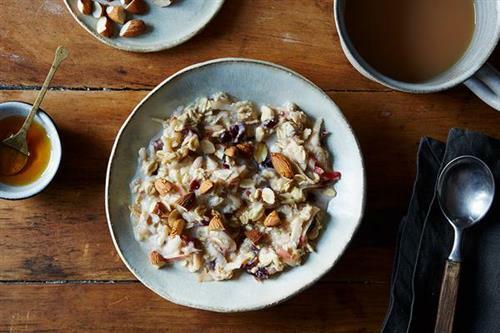 On Saturday, Sept. 13, the former "Top Chef" contestant will be signing copies of her book at Capital Teas' Barracks Row grand opening from 5 to 7 p.m. The Annapolis-based tea provider is opening its eighth store at 731 8th Street SE. 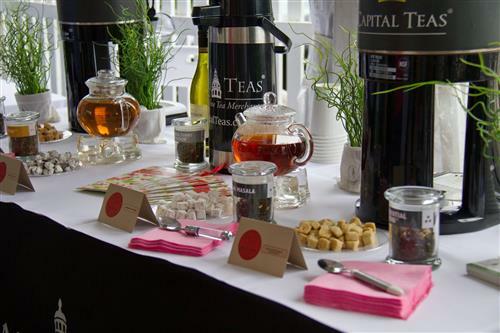 Expect a full tea bar with hot and iced teas, as well as signature tea drinks. There will also be food (including Carla Hall's baked goods) and indoor and outdoor seating. Through Sept. 16, Cava Mezze is giving $0.25 from every dish purchased at any of their three locations to the World Food Program's school meals program. 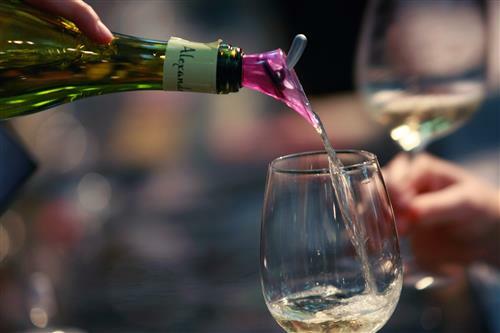 Go on a wine tour without trekking out to the vineyards. 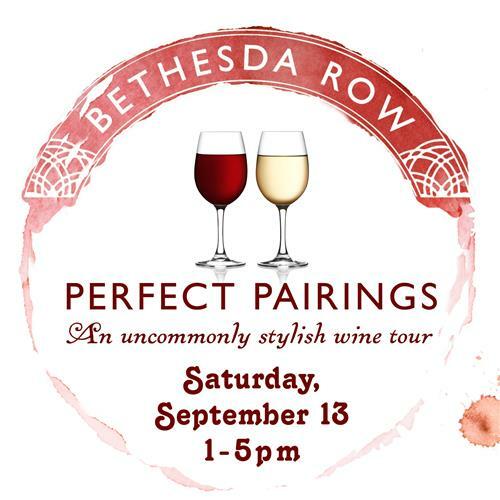 On Saturday, Sept. 13, Bethesda Row will host its second annual Perfect Pairings Wine Tour from 1 to 5 p.m. Attendees will be led through 10 of Bethesda Row's top restaurants and wine bars for wine tastings and complimenting dishes. Tickets are $44 online or $49 on-site. 'This the season! 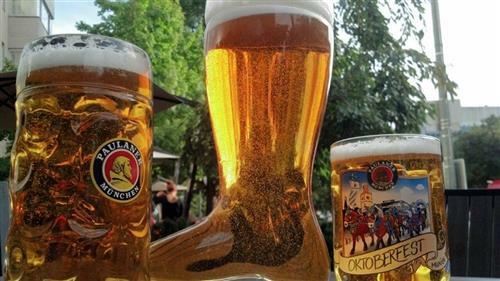 Bar Dupont is once again transforming its outdoor patio into a biergarten for Oktoberfest! 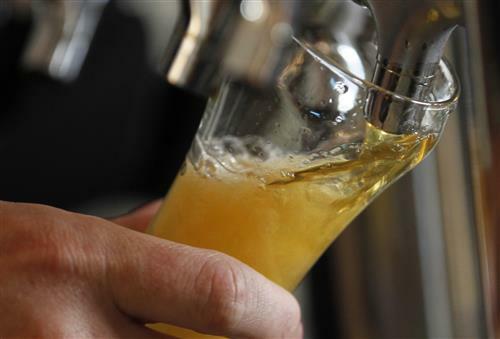 Expect German beers, German-inspired food and live polka music. Festivities begin on Saturday, Sept. 20 and go through Sunday, Sept. 28, from noon until close. 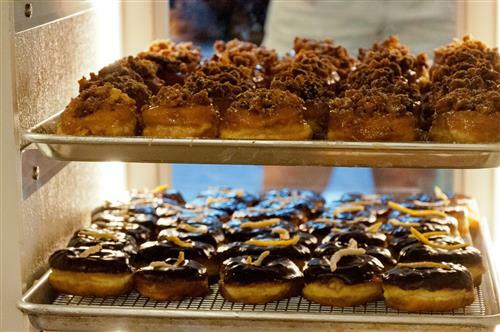 On Friday, Sept. 12, District Doughnut will open its first store at 749 8th St. SE in Capitol Hill. From Friday through Sunday, Sept. 14, the store will open at 8 a.m. and will stay open until all of the doughnuts sell out. On Saturday and Sunday, expect grand opening activities such as music, games, giveaways and more. Along with doughnuts flavors such as key lime pie and salted dulce de leche, District Doughnut will also serve coffee blends from Compass Coffee. 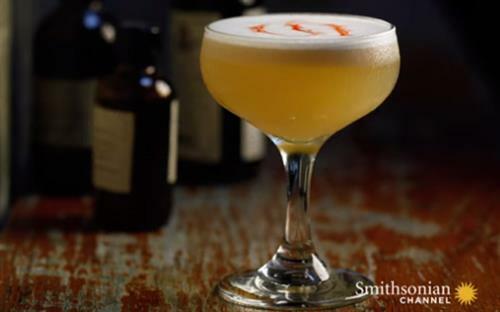 The Smithsonian's National Museum of American History is celebrating the 200th anniversary of the Star-Spangled Banner this week with cocktails and a toast to history. 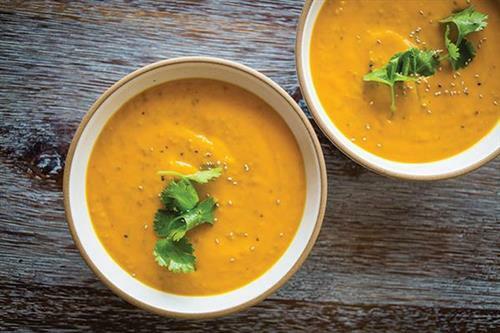 Interested in recipes? Check them out on WTOP's website. D.C., fire up your taste buds! Actually, there's no need. They will be fired up plenty. 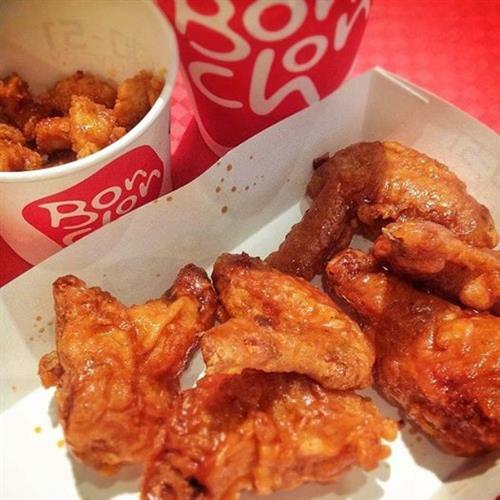 The District is getting its first Bonchon. The Korean-fried chicken chain is planning to open in Navy Yard in 2015, Washingtonian reports. The other area location is in Arlington; the menu at D.C.'s location will likely mirror the Virginia version, Washingtonian reports. 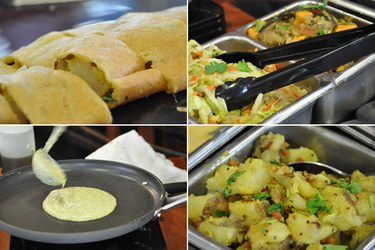 D.C. Dosa is adding a second location, in addition to its Foggy Bottom Whole Foods counter. Now, the "next burrito" business is at Union Market, six days a week. Read more about D.C. Dosa here. Don't have time to run to the store for a bottle of wine, beer or liquor? Well now, there's an app for that. 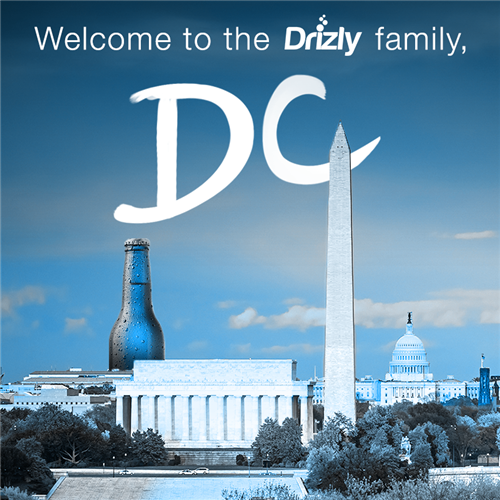 Drizly is D.C.'s newest alcohol delivery company, serving residents in Adams Morgan, Atlas District, Capitol Hill, Cathedral Heights, Chinatown, Cleveland Park, Columbia Heights, Downtown, Dupont Circle, Foggy Bottom, Georgetown, Glover Park, Kalorama, Logan Circle, McLean Gardens, Mt.Vernon Square, Navy Yard, NoMa, Shaw, Southwest and Woodley Park. The app is available for download on iPhone and Androids. Orders are delivered in 20 to 40 minutes for a $5 fee. Have your ID on hand; the new company checks. On Tuesday, Sept. 9, FRESHFARM Markets will host a conversation between three experts who are rarely at the same table, but all work for the same cause. Woodberry Kitchen Chef/Owner Spike Gjerde, Dr. Ezekiel Emanuel and Tree and Leaf Farm’s Zach Lester will discuss how we might begin to change the way we think about cooking, medicine and farming -- and how the three all can work together to impact human and environmental health. Tickets to the event are $20. The event will take place at the First Congregational United Church of Christ at 945 G Street, N.W. at 7:30 p.m.